I LOVE candles. Like, obsessed with them! It no doubt stems from my mum who always used to burn them and as much as I swore I wouldn’t turn into my mum, there are certain traits that are undeniable! 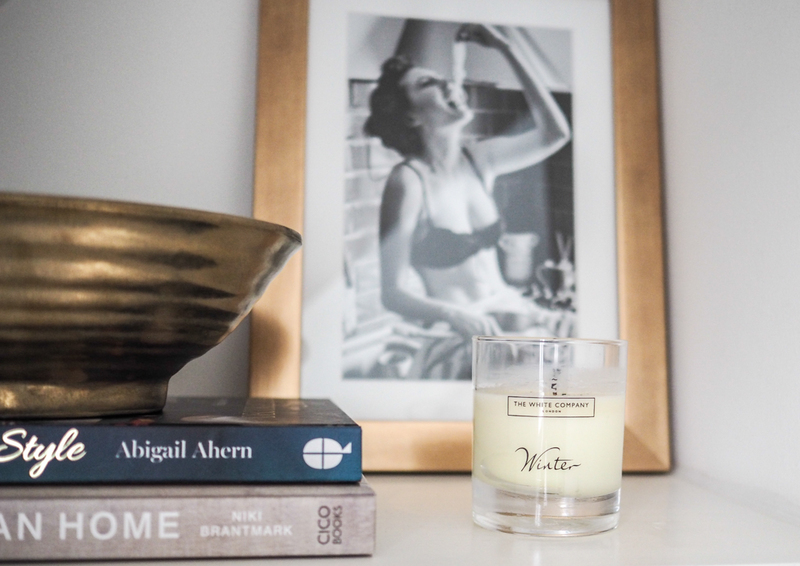 I burn candles throughout the whole year, but they definitely come in to their own in the winter months when their warm glow is homely and comforting. 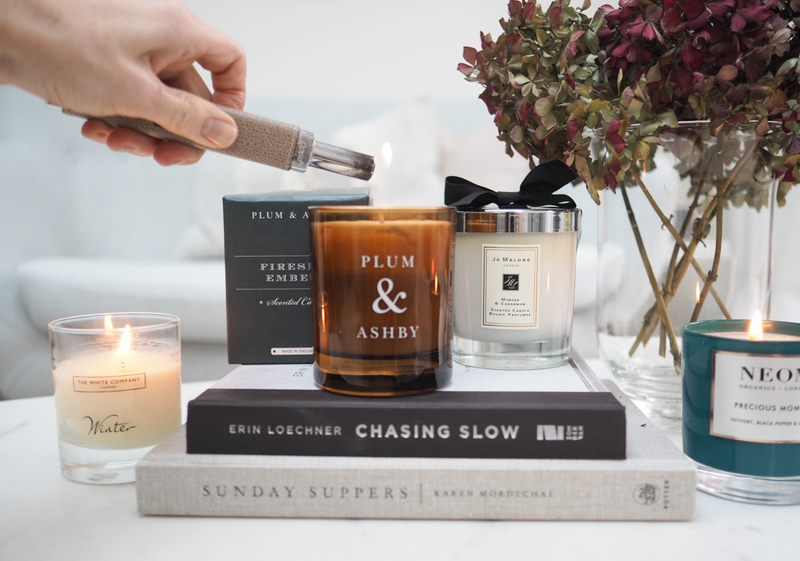 In the summer I tend to go for bright, fruity, and zesty scents but my favourite winter candles are spicier, deeper and warmer in scent. When I close the curtains and light the candles the winter doesn’t seem so bad. Here are the winter candles I turn to time and time again when it is cold and dark outside. I think everyone knows this candle, and if you don’t what a treat you have in store! It is the personification of Christmas scent with cinnamon, clove and orange scents. love to burn this from November onwards and especially around Christmas when we have guests coming over. This is a brand that is relatively new to you and I really love it. 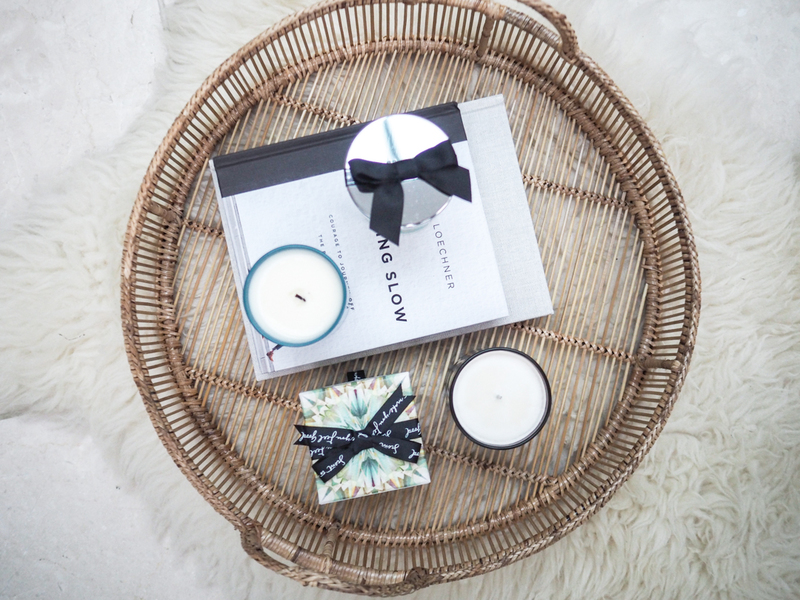 Their Fireside Embers candle is as you would imagine; deep and smokey. 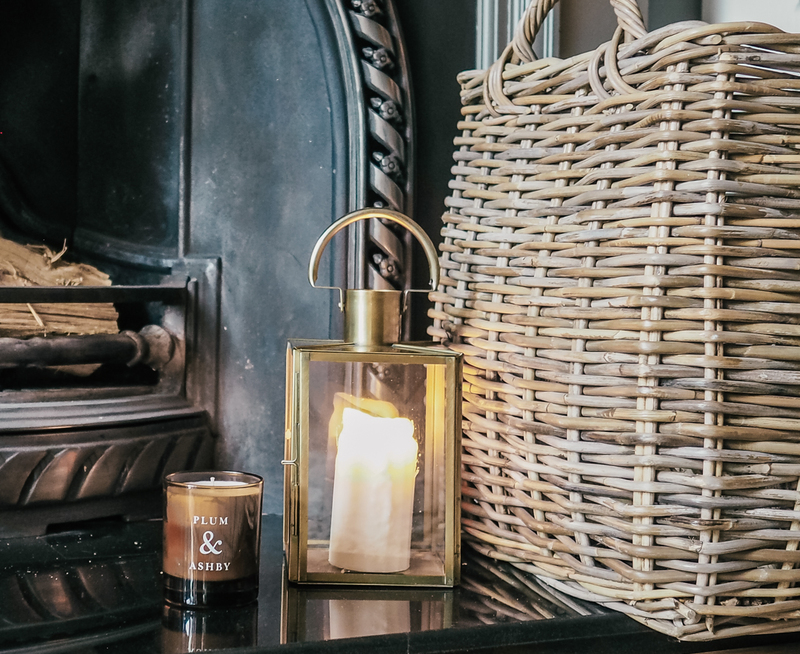 I love to burn it when the fire is lit, the curtains are drawn and I am cosied up at home with a glass of red wine or mug of something hot but if you don’t have an open fire or log burner this will absolutely trick you in to thinking you have! By the by, their bath good looks soooo gorgeous too. Wouldn’t they make beautiful Christmas presents. This scent is warm and spicy with hints of sandalwood, rose and cardamon. 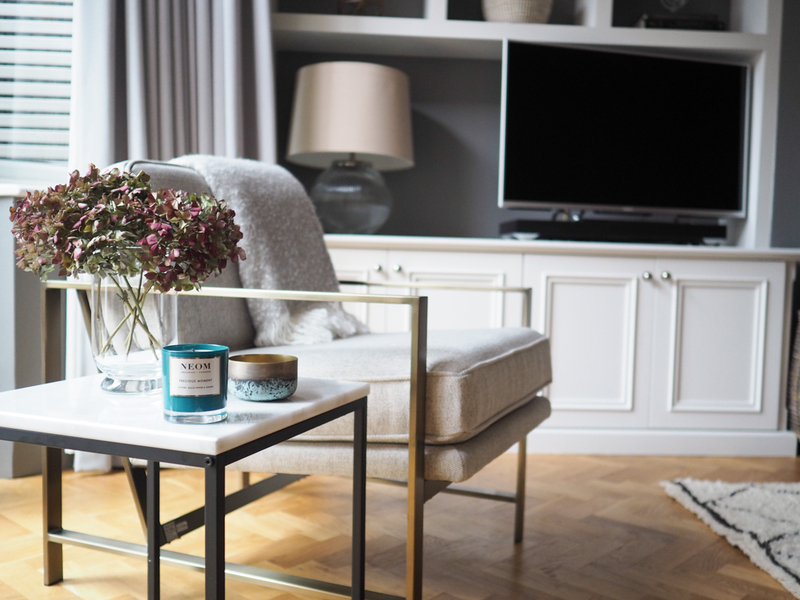 As with all Jo Malone candles, the candle has a good strong scent that fills the home beautifully. It’s not a Christmassy scent so perfect for the long winter months once the festivities are over. I also have the perfume of this candle and love it equally as much. I have a number of Neom’s candles and love how the scents have been create to a mood or feeling. Precious Moment contains veteviert, black pepper and ginger and it is the latter two ingredients that lured me to it. I love the spicy, warming and slightly masculine scent which also feels quite energising and uplifting too. 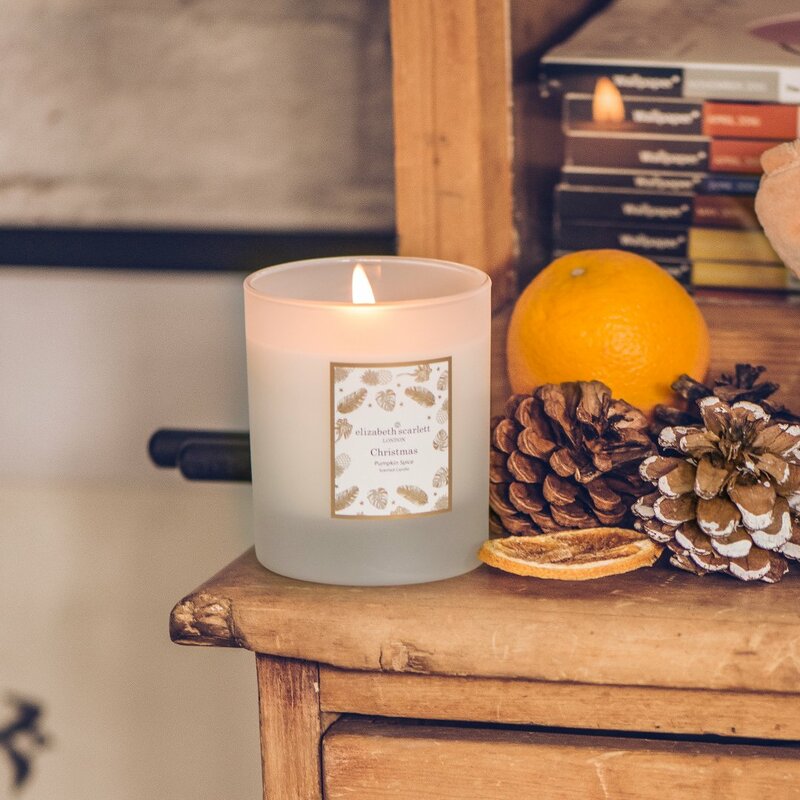 All of Neom’s candles are made with natural fragrances with no paraffin or mineral wax and the packaging is stunning too – it would make a gorgeous gift. I haven’t tried this yet but I love the sound of it and have one on order! It sounds warm, sweet and spicy which will be perfect when it’s windy and rainy outside! 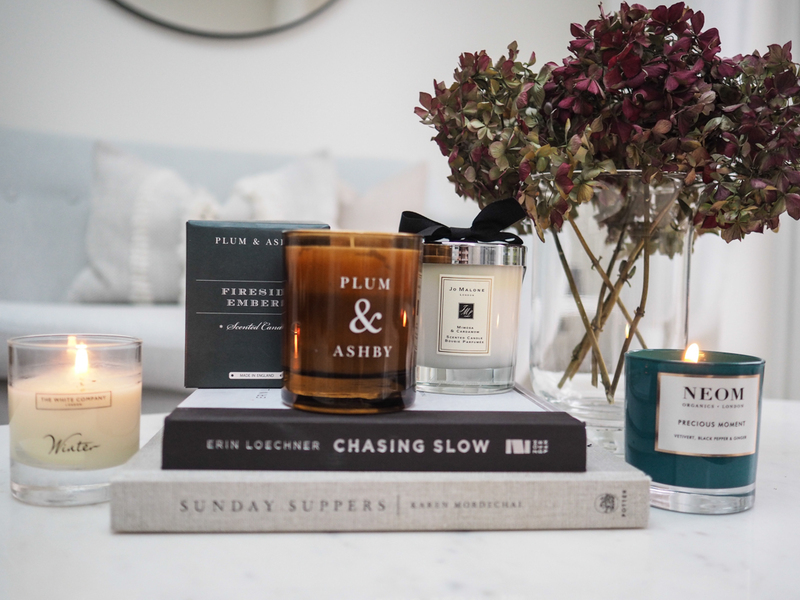 Do you have ay favourite winter candles? Please share with me, I am always looking out for more!